I tend to cringe whenever I hear about a professional athlete discussing current events. In my experience, the athlete “doesn’t know, what he doesn’t know,” and usually has no idea how ignorant sounds. New Orleans Saints, Tight End Benjamin Watson is the exception and a GREAT one I might add. Watson came home last Monday night and turned on the television and saw the looting and rioting that was going on in Ferguson, Missouri, in the wake of the grand jury decision not to prosecute Officer Darren Wilson for the shooting death of Michael Brown, an unarmed civilian. He stared at the TV trying to deal with his emotions. The next day while sitting in a Target parking lot while his wife was shopping, Watson reportedly compiled an essay based on notes that he had been jotting down via his iPhone throughout the day. If you have not heard about or read this eloquent essay, I think it is well worth your time to read. I’M ENCOURAGED, because ultimately the problem is not a SKIN problem, it is a SIN problem. SIN is the reason we rebel against authority. SIN is the reason we abuse our authority. SIN is the reason we are racist, prejudiced and lie to cover for our own. SIN is the reason we riot, loot and burn. BUT I’M ENCOURAGED because God has provided a solution for sin through the his son Jesus and with it, a transformed heart and mind. One that’s capable of looking past the outward and seeing what’s truly important in every human being. The cure for the Michael Brown, Trayvon Martin, Tamir Rice and Eric Garner tragedies is not education or exposure. It’s the Gospel. So, finally, I’M ENCOURAGED because the Gospel gives mankind hope. How Do Black People Spend Their Money? Black Interests Fund Friday Benefit! Be There! 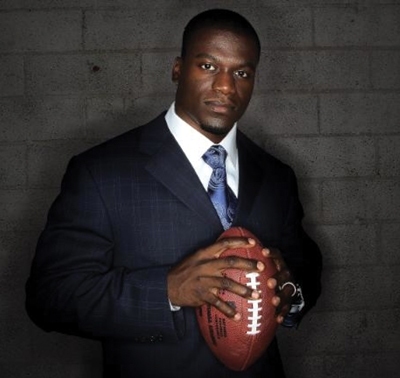 Hey Buddy!, I found this information for you: "Benjamin Watson’s Reflection On Ferguson Goes Viral". 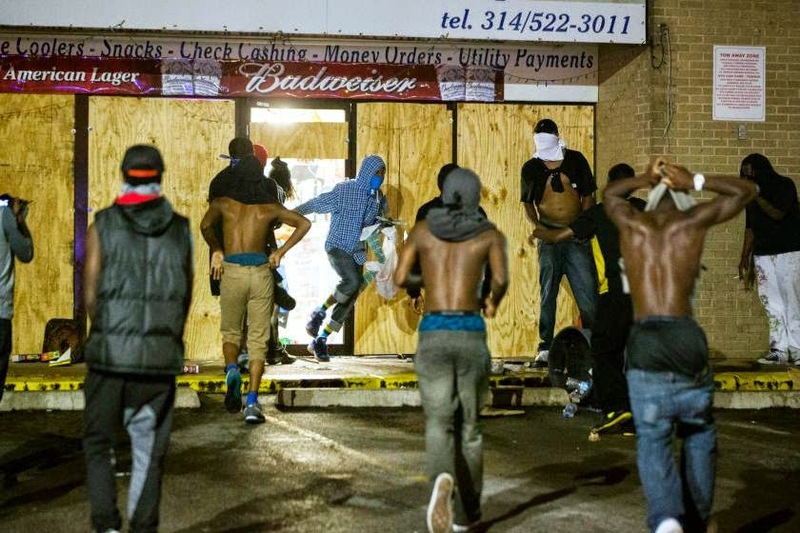 Here is the website link: https://blackmeninamerica.com/benjamin-watsons-reflection-on-michael-brown-and-ferguson-goes-viral/. Thank you.